A nationwide manhunt is underway for the culprit or culprits responsible for targeting critics of President Donald Trump with crudely made mail bombs -- some of which investigators say were so flawed were incapable of detonating. As of Thursday evening -- several days after the first device was found at the New York home of billionaire George Soros -- there were still no leads on a suspect in the case. It also remains unclear if their builder intended for them to actually explode or were part of some politically motivated hoax. There are no solid leads on a potential suspect or suspect at this point, multiple officials briefed on the investigation said Thursday afternoon. And it's unclear whether the plotter intended for the bombs to actually explode, or if they were sent as part of a menacing political hoax. Officials said a retired NYPD detective watching the news Thursday morning who alerted them to a device mailed to De Niro. He recognized the suspicious packages on the broadcast as similar to one he had screened earlier in the week. 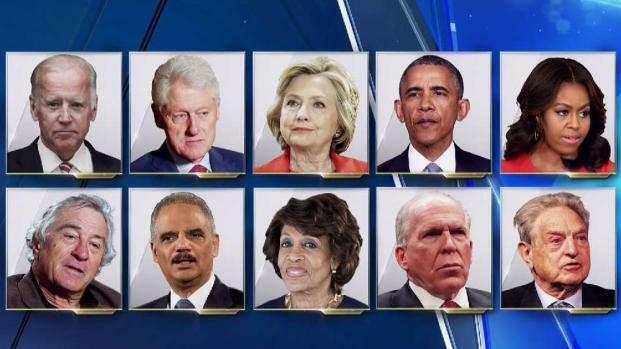 The others came in the prior 72 hours: two were addressed to Rep. Maxine Waters of California; ones were also addressed to Hillary Clinton, former President Obama, ex-Attorney General Eric Holder and former CIA Director John Brennan. The first was left at Soros' home in Westchester County on Monday. Authorities are looking into whether at least some of the packages were mailed from a facility in Opa-Locka, Florida, a small city north of downtown Miami. It's possible all the package went through that facility, but it's too early to tell. Officials didn't elaborate on the reasoning, but the return address listed on each one was the Florida office of congresswoman and ex-Democratic National Committee chair Debbie Wasserman Schultz. Investigators are looking into any past incidents involving her office to determine if there could be any connections to the current probe, but have said there is no suggestion she had involvement. 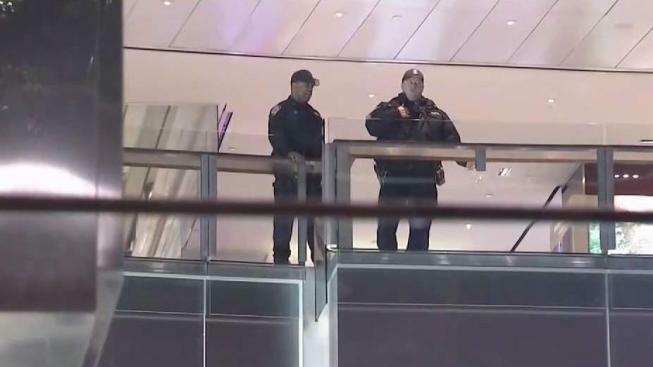 In a sign of proof of the heightened alertness in the wake of the plot, the Time Warner Center was evacuated for a second time in as many days after someone saw unattended toys in the building's shopping center. The building -- which houses CNN -- was given the all-clear within an hour. “There's an old saying with investigations, and that’s 'assumptions are your enemy,'" said Michael Clark, a retired FBI special agent who now teaches criminal justice at the University of New Haven.